Memorial Day is intended as a way to remember our brave neighbors, friends, and family who gave everything they had to ensure our freedoms and to help maintain freedom for others. Because it’s a Federal holiday, many of us have the day off work so we can devote time to celebrating and remembering. How we celebrate varies. It’s personal. Some people aren’t comfortable with cemeteries, so they spend time outdoors with their families. That’s a great opportunity to remind your children that the freedom to go where you want and enjoy time together came at a high price. If you are looking for simple ways to celebrate the holiday and to help instill a stronger sense of patriotism in your family, here are a few ideas that might help. 1. Put a flag in your yard. That simple act serves as a great reminder of the sacrifices that have been paid for our freedom. 2. If your community holds a parade or fireworks, go and enjoy the sights. 3. Hold an outdoor barbeque and invite your neighbors. Make homemade ice cream. 4. If you have relatives who are veterans, call them on the phone and say thanks or send them a thank you card. 5. Visit the graves of veterans and other family members with your children. 6. Go on a picnic with your family. 7. Read about a military conflict, study the historical events that lead up to it, and discuss with your family what happened as a result of the war. 8. Find a story about one of your ancestors, veteran or not, and share it with your children. 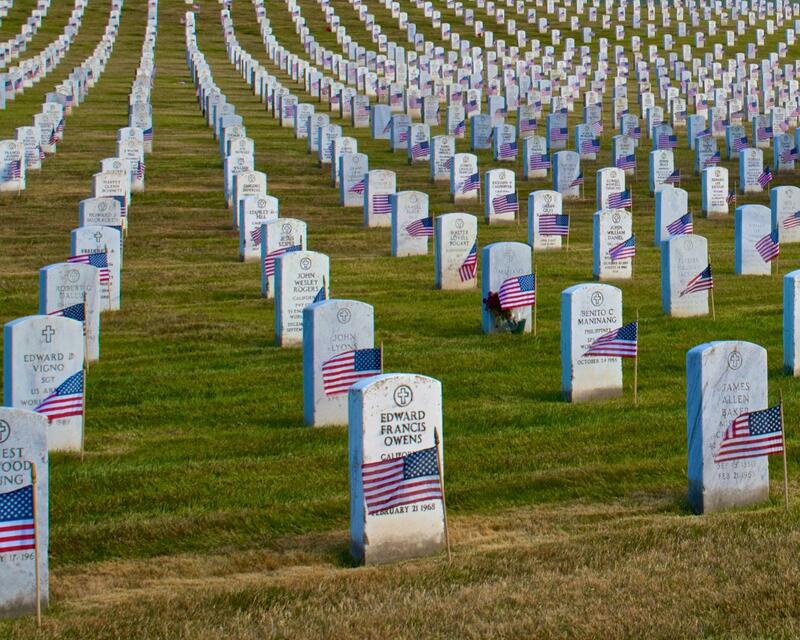 Even if your ancestors didn’t serve in the military, they still sacrificed to provide for their families. Sharing their stories helps us celebrate their challenges and successes with our loved ones. However you choose to celebrate and enjoy the time away from work, be safe and have fun. With a little planning, the time you spend with your family and friends will be memorable and enjoyable. Next PostNext Clean Out Your Car in 7 Simplified Steps!